Do you need a place that is full of celebrities and high-end shopping malls? What of top-notch restuarants and social amenities? Are these what you are looking for? Well, Planet Hollywood Las Vegas is the place. Let’s start with the obvious thing: where you can find the hotel. Afterwards, the write-up will delve into the fine details of the casino resort . These chandeliers are along the escalator. They are leading you to the lobby. Do not forget about the sterling LED lights that are hanging. They change every 5 seconds. They are beaming massively. There are many other things around. Together, they make the entire area look like a theater or a movie scene. 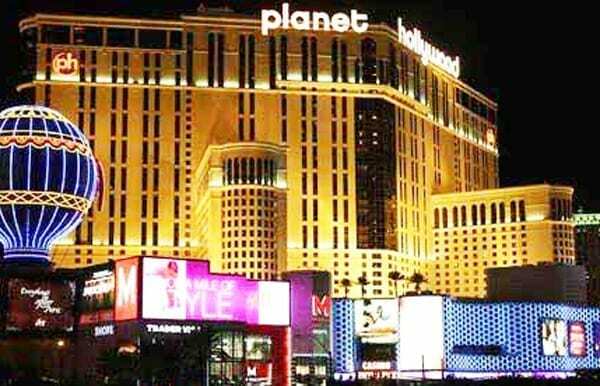 Planet Hollywood Las Vegas has a total of 2, 567 hotel rooms. All of these rooms look stunning. There is no much difference between the lobby and the main casino area. They look good. The only difference is that the lights do not twinkle. They are not like those in the casino area. The hotel does not open as Planet Hollywood when it first started in 2000. Back then, it is Aladdin. But it changed into the modern Planet Hollywood seven years later in 2007. Renovations take place a year after the hotel reopened in 2007. Rooms here will give you an average experience. You are likely to have all the important amenities in all rooms. At the base-level though, rooms do not come with coffee makers or fridges. Most of them do have 42-inch plasma TVs on the walls. Do you desire to have kitchen amenities? You’ll have to upgrade to one of the larger suites. You will find these suites on the upper floors. There is something you must beware of. It is deafening here in the hotel. Yes, very loud. Nearly every night, you’ll hear rock music pumping overhead. Also, this may continue around the clock. You do not have to fear if you love loud music. Self-parking is free. All guests coming to the facility will park their cars for free. But if you intend to use valet parking, you will pay something. 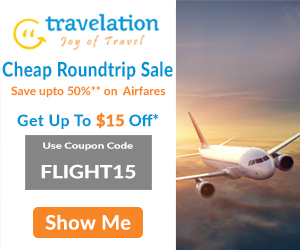 Usually, they charge $13 per day for those who plan to use valet parking. There are several restaurants here. You can get ready meals. Alternatively, you can place an order. Do not forget about gaming as well as shopping. When it is time to leave Planet Hollywood Las Vegas, carry something home.